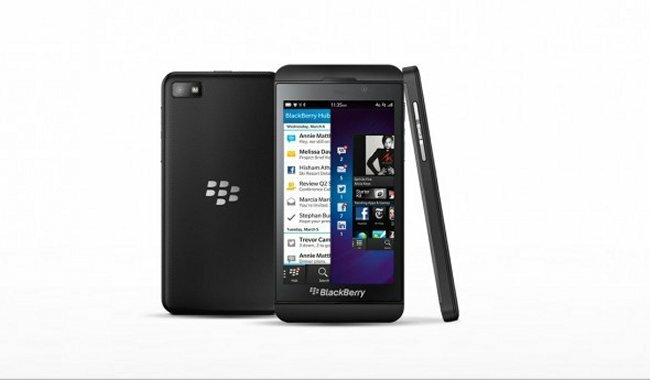 If you own a new BlackBerry Z10, we have a warning for you. It looks like the BlackBerry Messenger integration will tell all your friends or anyone in your BBM contacts, when you’re watching videos on the web. No big deal if you are watching Bambi, but it is a very big deal if you are watching something naughty. That’s because BBM keeps tabs on the BlackBerry media player and it pushes updates when a new track or video gets played. In BlackBerry 10, however, videos that you come across while you browse the web also start up a media player session. That’s when things can get really embarrassing. You may want to disable this feature if you have any concerns about your BBM friends knowing where you watch videos on the mobile web. It could spare you some very embarrassing moments.